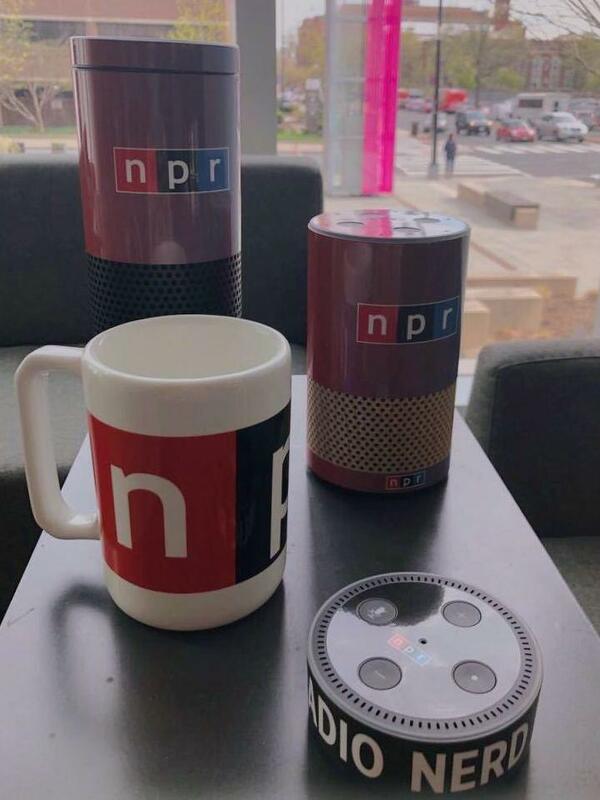 Today, we're happy to announce another step forward in our strategy to deliver the best nationally and locally produced public radio content on smart speakers. Another look? That's right. NPR's own rambunctious, brain-teasing, live show with WYNC, Ask Me Another, known for its puzzle-packed hour of laughs, is sporting a new look. 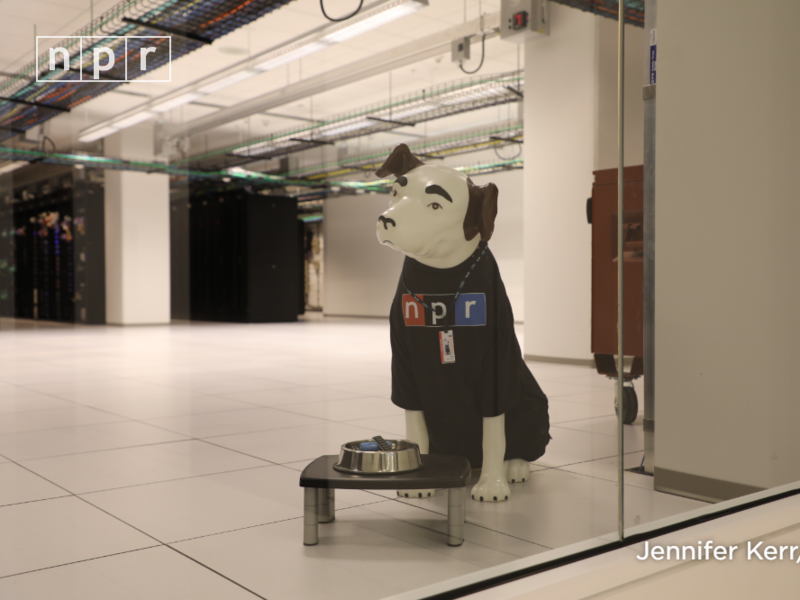 Sitting behind a glass pane on the second floor of NPR headquarters is a statue of a black and white dog wearing a little blue shirt and a collar. This is Nipper, NPR's unofficial mascot, who has become part of NPR's long history. Current and former employees affectionately refer to themselves as "Nippers" and you can even buy stuffed Nipper dogs from the NPR store. How did Nipper become part of NPR's history, though? 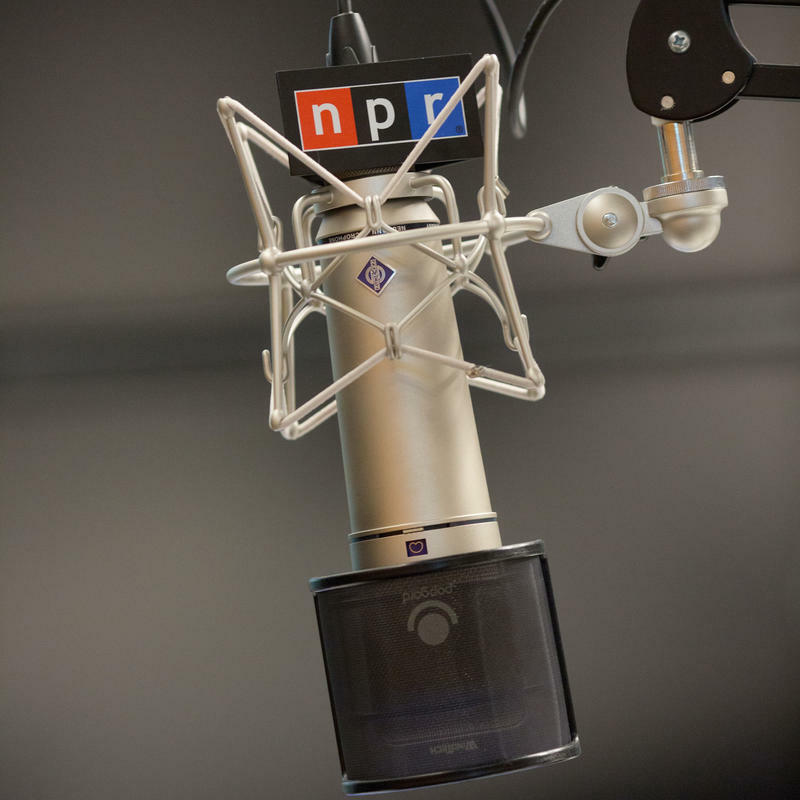 Every day, NPR reports the latest news, broadcasting to millions of listeners across the nation and around the world. 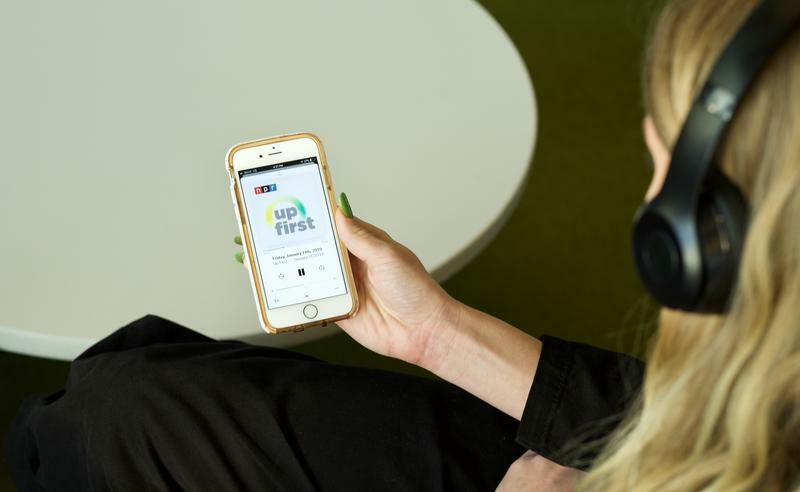 From the news you need to start your day each morning, to your favorite deep-dive podcasts, NPR stations air over 50,000 hours of NPR programming in a typical week. How many people does it take to make these programs possible—and how much coffee do they drink to power through the breaking news? 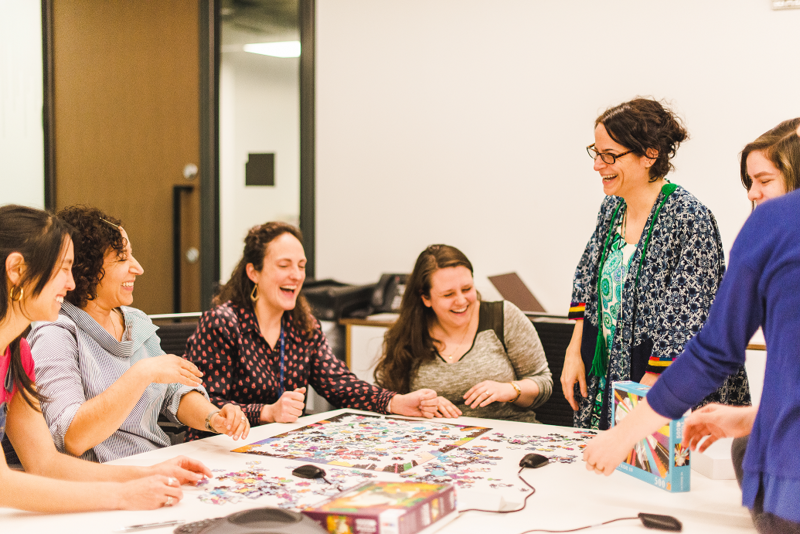 Go beyond the airwaves and take an inside peek into the numbers that make up NPR. I'm delighted to announce a new addition to, and a new assignment on, our National Security team. 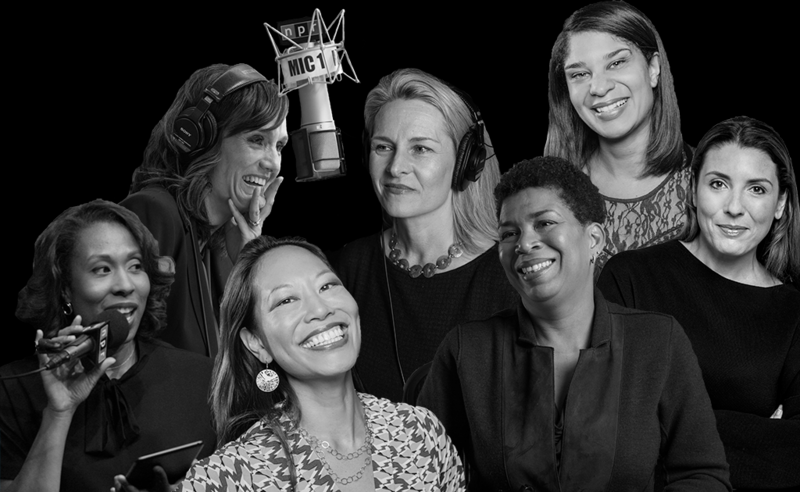 Womanhood has long informed the voice of NPR. In 1972, NPR's Susan Stamberg became the first woman to anchor a national nightly news program. She remained at the helm of All Things Considered for 14 years, she then hosted Weekend Edition Sunday, and is still on the air frequently reporting on cultural issues. The current roster of Morning Edition and All Things Considered hosts includes: Audie Cornish, Ailsa Chang, Lulu Garcia-Navarro, Mary Louise Kelly, Noel King, Michel Martin and Rachel Martin. Today, Invisibilia is back for its fifth (!) season and we're celebrating this milestone with hosts Hanna Rosin and Alix Spiegel. We put our burning questions about the podcast's evolution to the hostesses with the mostesses, and they answered.